Take advantage of this exclusive offer by using the form or call us at 919-267-4870. Start living the life you were intended to live. your Holly Springs chiropractor . 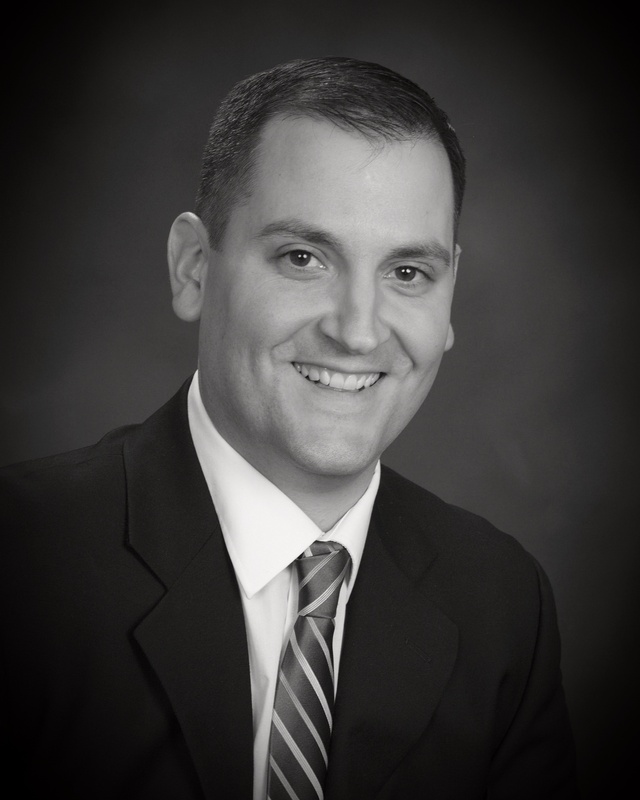 Holly Springs chiropractor Shawn Gonyeau, DC at Gonyeau Family Chiropractic is one of the best chiropractors in the Holly Springs, Cary, Apex, and Fuquay-Varina areas specializing in chiropractic care and wellness. Dr. Shawn Gonyeau is a chiropractor committed to sharing his expertise and helping the Holly Springs community becoming healthy and pain free. At our Holly Springs chiropractic office you will receive the best care through the use of modern chiropractic techniques and technology. Dr. Shawn Gonyeau and the staff at Gonyeau Family Chiropractic have a genuine concern for your well-being and health! These are all common reasons why people seek out chiropractic care. Can we help? Call today to schedule a no- charge consultation. There are many reasons why someone suffers with a condition and we want to make sure that you will be helped with our treatment. Get your questions answered and stop suffering today! Call 919-267-4870 and schedule a no-charge consultation with our office! "The greatest chiropractor in the Midwest! Highly recommend their knowledgeable and friendly staff!" "Shawn is the man! Great doc who knows his stuff. Being a pro wrestler is hard on the back but after a few visits to him I always feel good as new. Thanks Shawn! You're the man!"